It is so easy to believe. So easy to let things like this go straight to my identity – why are we so prone to believing statements like “You are incapable” and to deny truths like “You are cared for”?? Why when I meet a cute boy does my brain so quickly go to “you are unlovable” rather than “you have great worth!”?? I know I’m not the only one. Because the day after I experienced this, one of my best friends described experiencing the exact same struggle. I think the devil knows God is up to something great. That is when we get attacked. I’m not saying satan sent a demonic spirit to tell me I’m incapable, I definitely made this mistake all by my broken-human-self. But the thoughts that chase after me, those are not just from me. And they are definitely not from the Lord. The same lies I hear, my best friend heard too. And its because God is calling dreams out of her that might be scary, but are God-given. Which means they are not only possible, they are her destiny. To me what she said was ridiculous, because I see the truth in her – that God gave her these gifts and the dream to create something with them. Why is it so much easier to believe the truth about other people? What if we started viewing ourselves the way our best friends do? If she did that, then she would confidently start chasing those dreams, knowing she’s talented and capable beyond measure. Because that is how I see her. What if we viewed ourselves in the truth that God sees us in? Imagine how different our lives would be. 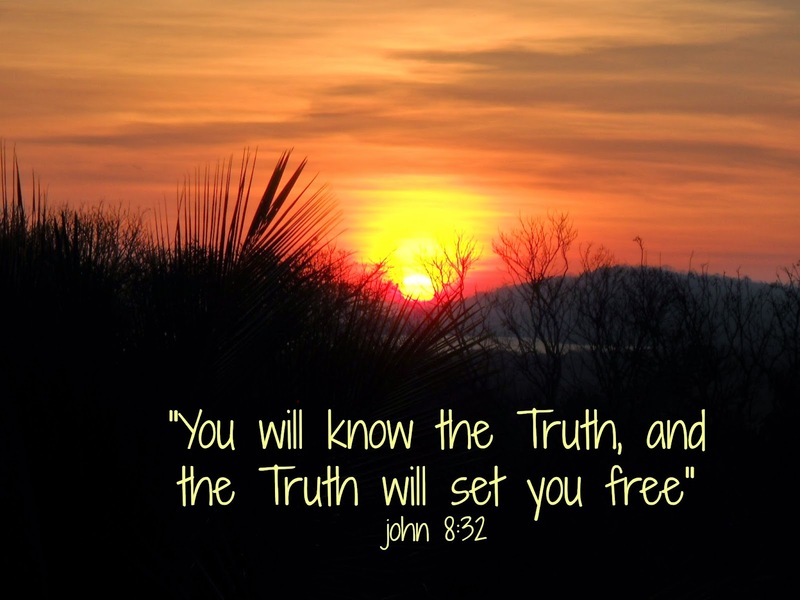 God calls us to live in His Truth, and to throw off the false beliefs about ourselves that we have taken on. It is like taking off a tattered, ugly, heavy coat and replacing it with a beautiful new one. The lies we believe can ruin us, and keep us from chasing God-given dreams. The truth that God sees in us can bring out the greatest beauty, far beyond anything we could have ever imagined.